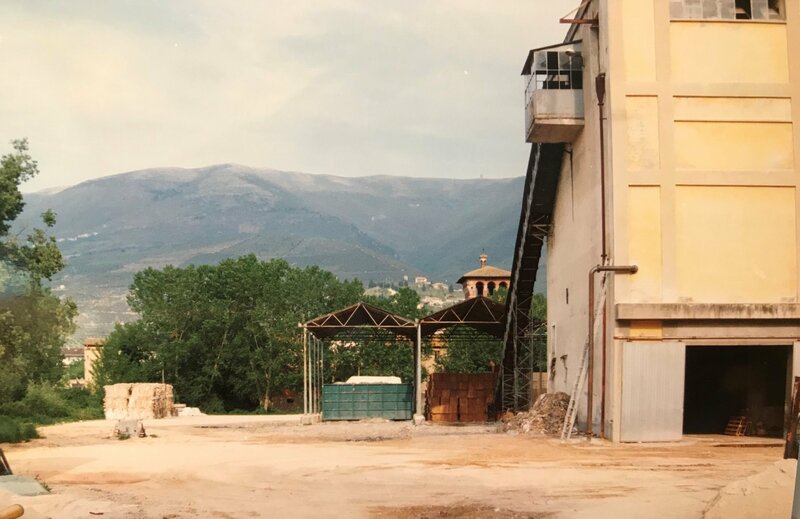 Cartiere di Trevi S.p.A was founded in 1960 on the old site of Cartiera Bonaca by Aldo Graziosi heir of a family that had been involved in the paper industry for a century. 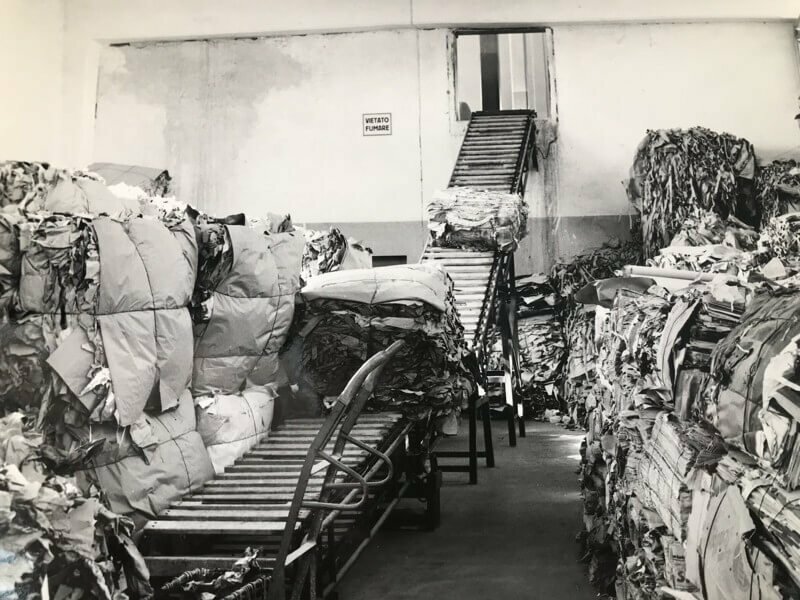 Aldo restructured the factory, modernizing it for the production of straw paper in reels to take advantage of the flourishing market in cardboard packaging. 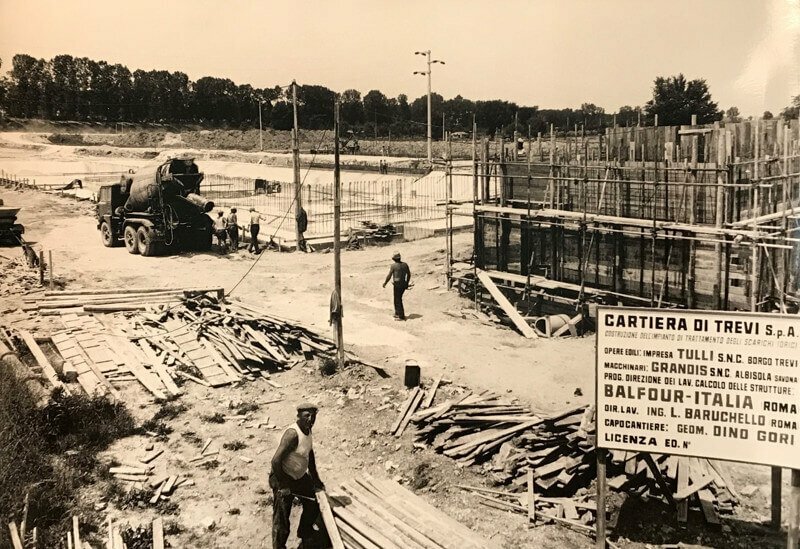 The first ten years mark a constant increase in production, reaching up to 800 tons a month, thanks to courageous investment plans and technological research, the 70's represent the turning point for Cartiere di Trevi. With environmental awareness rising and strict regulations coming into play globally, Cartiere di Trevi had to be proactive and transform for the future. Producing paper and cardboard from straw was generating too much pollution, and in the future hardly sustainable by the territory. For this reason the next decade registers a few initiatives, courageous for those times: moving the discharges from the river Clitunno, a regional treasure and sacred river since ancient times, to river Maroggia, progressively abandoning straw as raw material in favor of recycled paper and installing a purification plant. 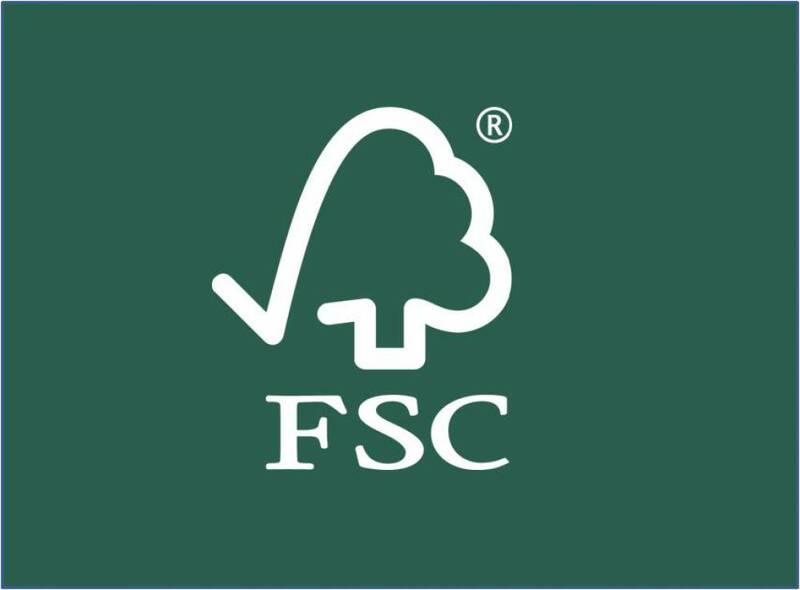 Since 1982 the company has exclusively used recycled paper for production, with obvious benefits including: reducing the use of raw material (115 Kg recycled paper per every quintal of finished product); reducing pollution in the water used for production by 65%; lower energy consumption and harmful emissions, perfecting our product, with chemical and physical characteristic; increase in employment and production. 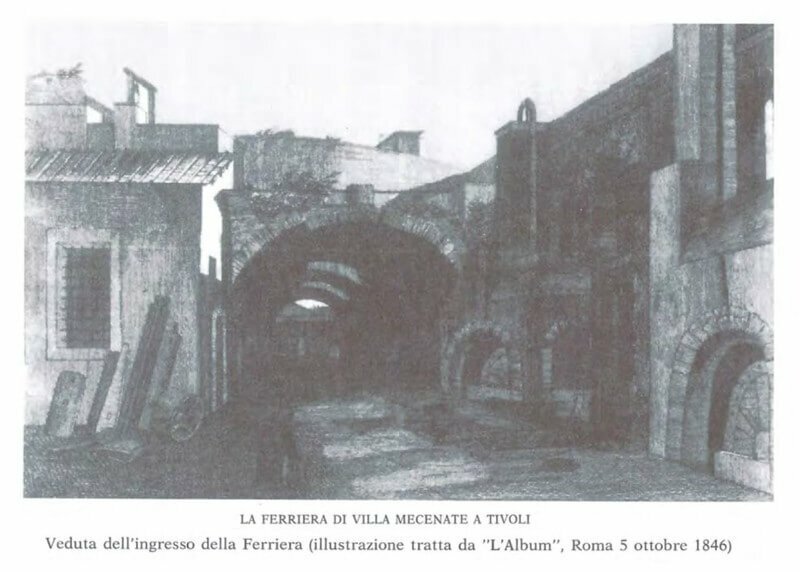 1830Originally it was “La ferriera di Villa Mecenate” an ironworks in Tivoli. 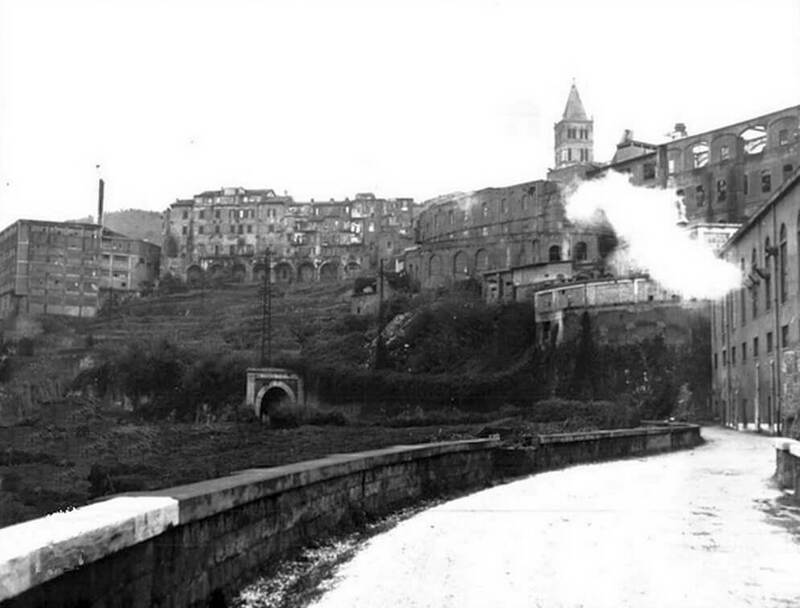 1865Foundation of Cartiera Graziosi in Tivoli. 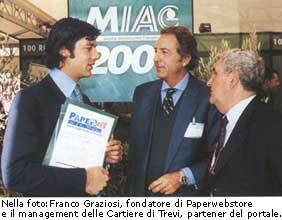 Giovanni Battista's son, Tito Graziosi founds the Cartiera Graziosi, specializing in straw paper in sheets. 1876First examples of paper recycling in Italy. A pioneer in paper recycling, Tito Graziosi used paper as raw material. As reported in the Capital Archives, Mr. Graziosi was given 88 bales of old printed material, thought useless. 1940Federation of the paper industrialists. Aldo Graziosi is nominated to represent the paper industry in the fascist federation of the paper industry. 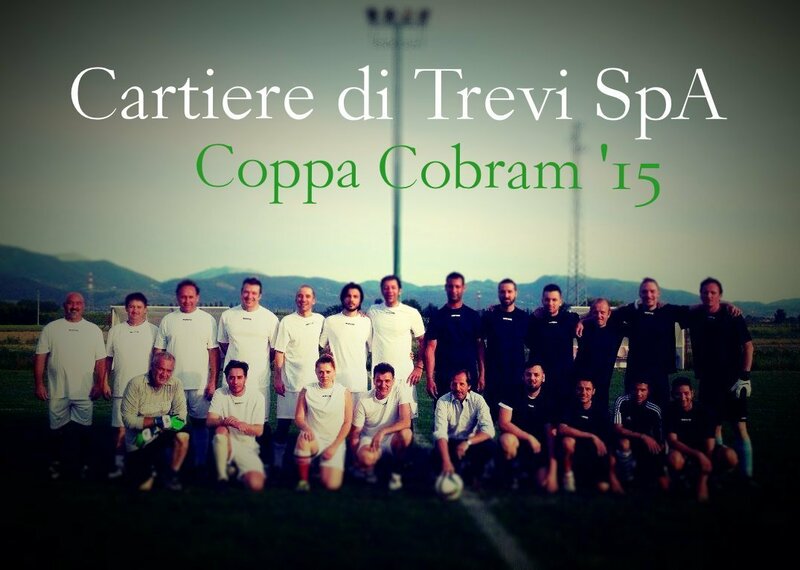 1960Foundation year for the Cartiere di Trevi S.p.A. 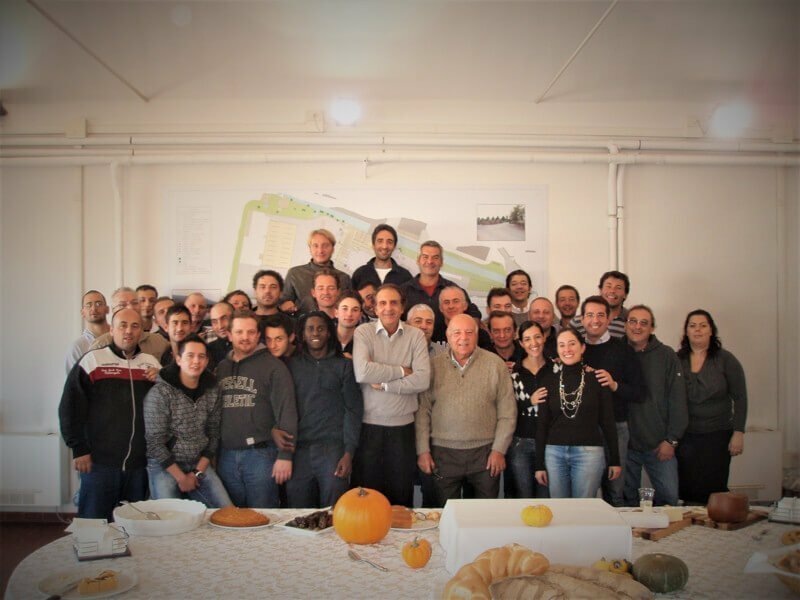 The Cartiera di Tivoli for years led by Guido Luigi Graziosi and then his sons Aldo and Franco is sold to found the new Cartiere di Trevi S.p.A.. The factory rises on the site of the old Cartiera Bonaca, inactive since 1955. 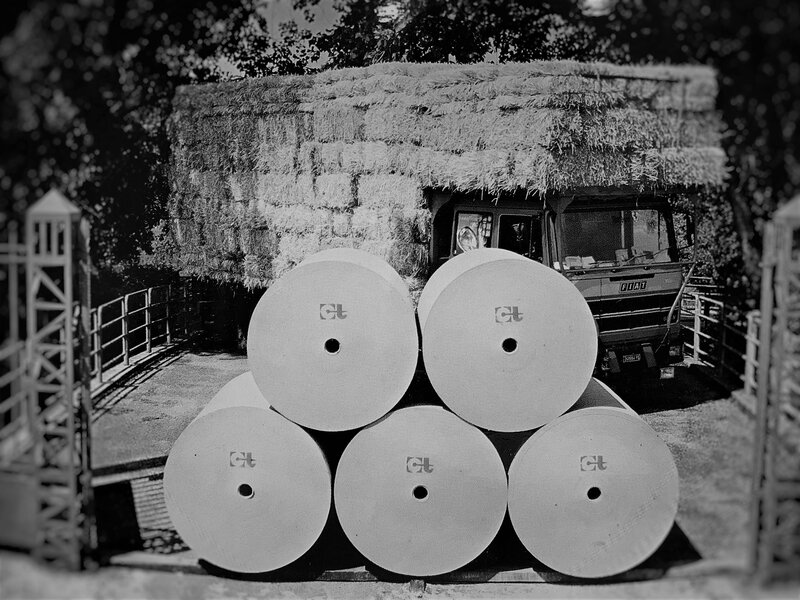 Restructuring the machinery leads to a modern factory fit for producing straw paper in reels to take advantage of the flourishing market in cardboard packaging. The first ten years mark a constant increase in production, reaching up to 27 tons a day, thanks to courageous investment plans and technological research. 1962Aldo Graziosi is nominated member of the board of directors for Assocarta in occasion for the meeting in Rome on June 14, 1962. 1970First Purification Plant for aerobic water. 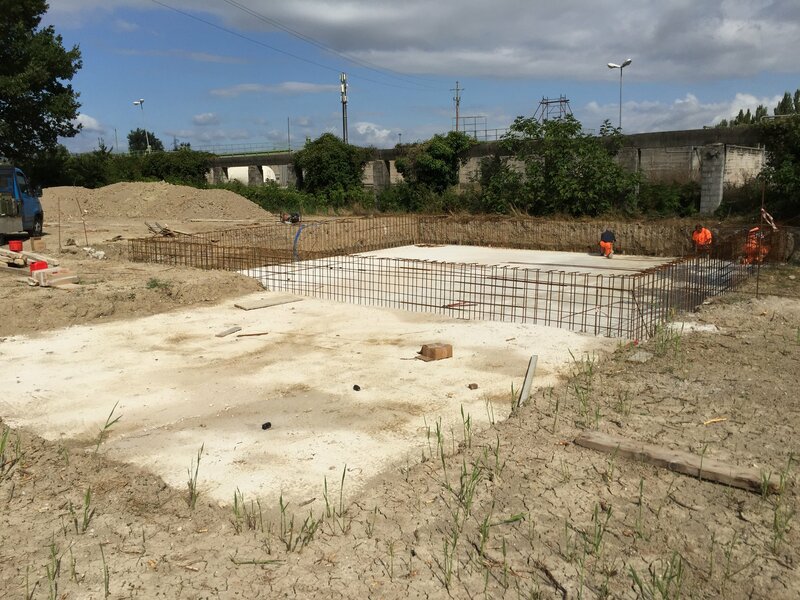 Cartiere di Trevi moved our discharges from the river Clitunno, a regional treasure and sacred river since ancient times, to the nearby river Maroggia through the construction of a anaerobic purification plant. 1971Acquisition of Cartiera di Tarquinia. 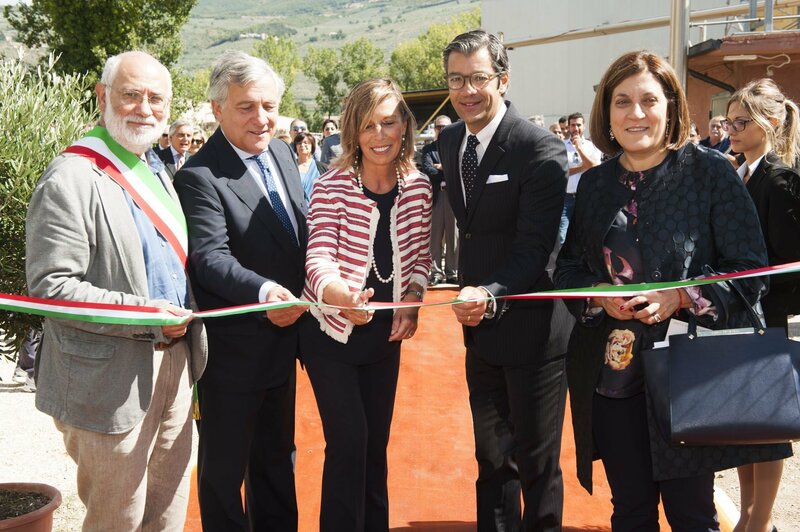 The Graziosi company of Tivoli buys the factory for producing straw paper from Molina & C. The plant will be closed in the ‘80s. 1982From straw paper to recycled paper. A change in era which dictated our present business model. 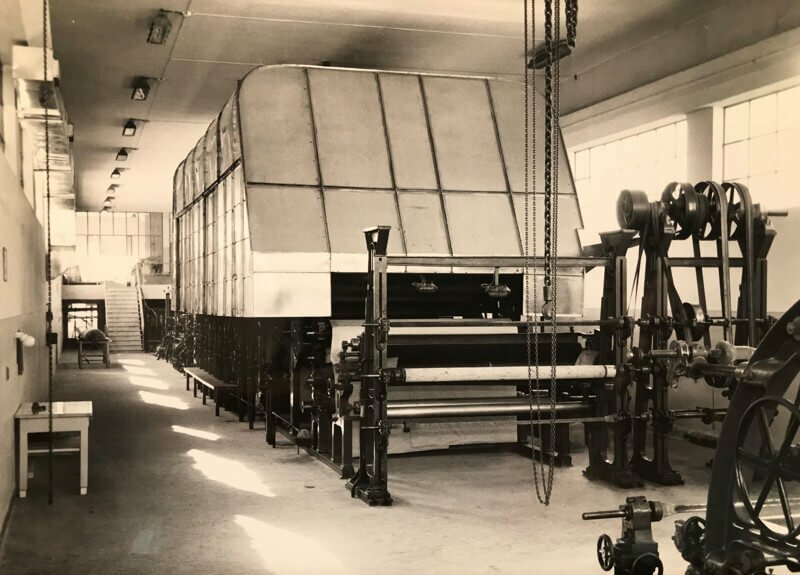 The innovative and extremely long forming machine (flat table) for the sheet formation, was a winning move that to this day gives us versatile production with different weights, from a minimum of 120 gr./mq, up to 550 gr/mq. of heavy cardboard. 1995Installation of a cogeneration plant with a 2MW methan gas turbine PGT2 Nuovo Pignone - General Electric. 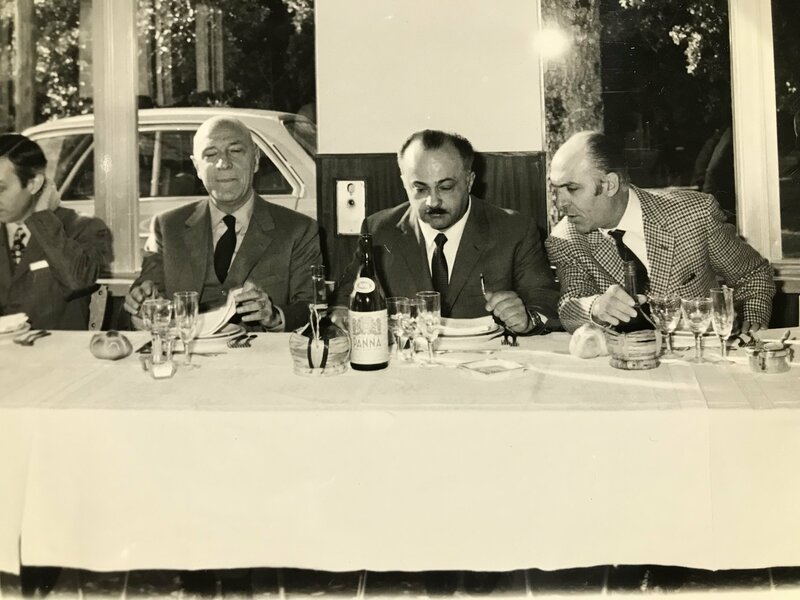 The company, led by da Guido and Maurizio Graziosi celebrates 50 years of activity. 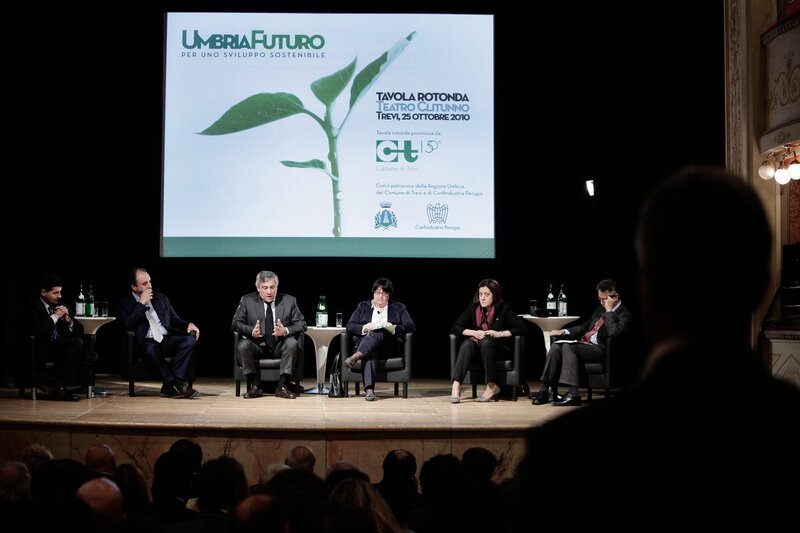 A round table promoted by Cartiere di Trevi on the 50th anniversary to discuss the potential for a sustainable development in the territory in a rich territory, like few in Italy, both from a naturalistic point of view and from a landscape point of view. The actors change, but not the traditions. Every year they gather for a sporting event, the CT employees. First Edition of the Cobram Cup, to challenge each other on the ground: Administrative on one side, Production on the other. It improves the quality and efficiency of wastewater treatment thanks to the installation of an anaerobic reactor. First examples of communication, advertising.